This comes with double the processing power and double the RAM of the i1. The HummingBoard (during development known as Carrier-One) is the internal development board for the i.MX6 microSOM. 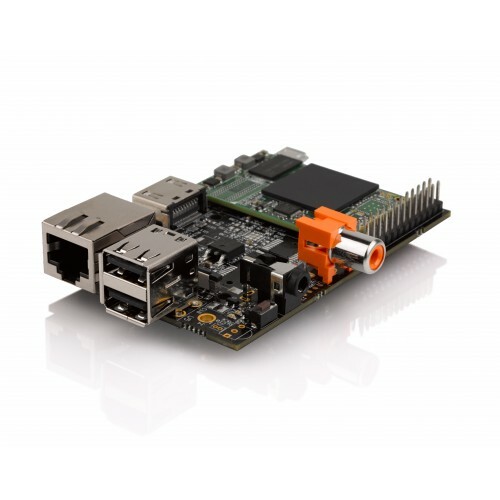 Based on the scalable Freescale i.MX6 family of system-on-chip (SoC) ranging from a single to quad Cortex-A9 processor cores, 2D/3D hardware graphics processing unit, video decoding and encoding acceleration hardware, HDMI 1080p 3D broad range of peripherals.